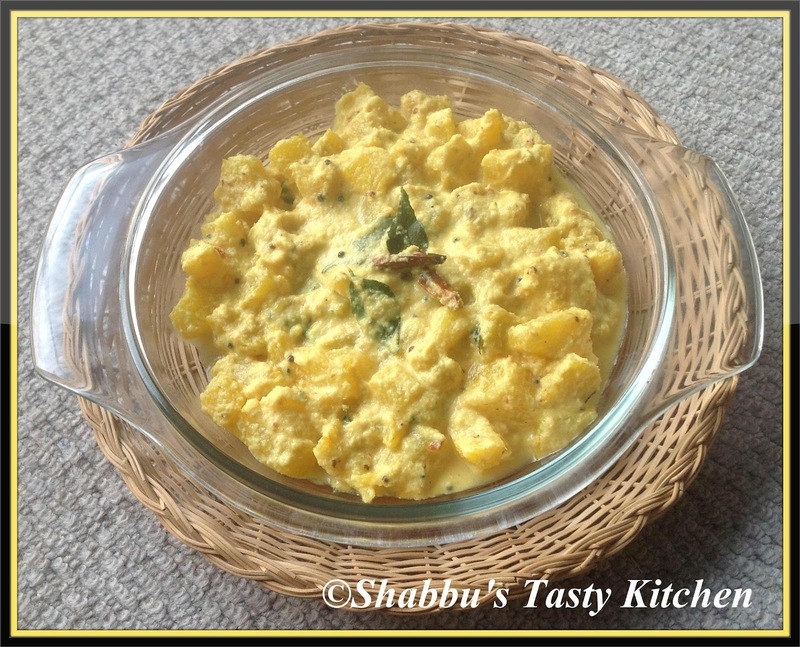 Pineapple pachadi looks awesome and yummy. Yum yum, fingerlicking irresistible pachadi. That is a lovely kesar color pacahadi - love it and I am sure the sweet and tart taste of the pineapple was fab!! Nice colour, am sure its sweet n a bit tangy! !